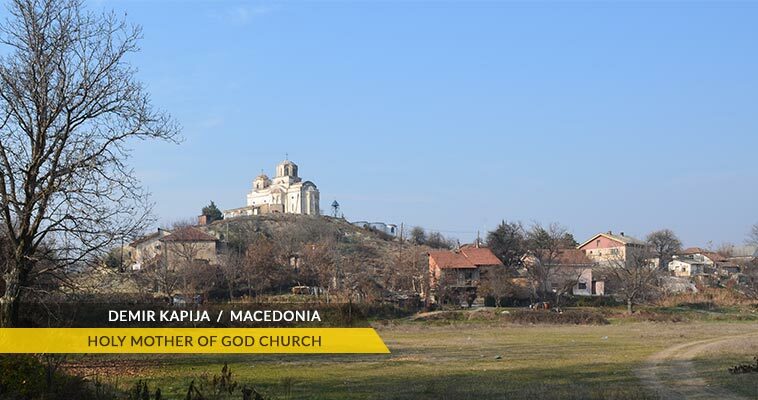 Demir Kapija is a small town, located on the left bank of the Vardar river in the Povardarie region in southern part of Macedonia. It's the seat of Demir Kapija municipality and it's the smallest town along the river Vardar and the Povardarie region as well. According to the 2002 census, Demir Kapija had 3,275 inhabitants. Demir Kapija lies at an altitude of 110 meters above the sea level. The E-75 international route, which in Macedonia is a modernized motorway is passing by Demir Kapija, and connects Demir Kapija with Negotino (20km), Veles (50km) and Skopje (100km) on the north and Gevgelija on the south. A railway within the same route exists. Demir Kapija is an important railway stop in this part of Macedonia. Demir Kapija is also home to the largest mental institute in Macedonia - The Special Institute. The Special Olympics team from this institute is well noted in football and track and field events. 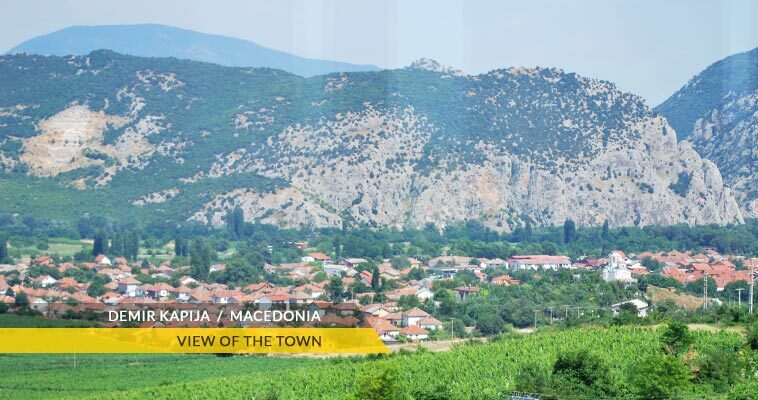 Demir Kapija is known as for the production of red paprika, tobacco and for it's wineyards. The name Demir Kapija is preserved from the Ottoman period, which means literally means Iron Gate. This is probably becase of the great geo-strategic location of the ancient town of Prosek, that was used as a stronghold and the enemies couldn't conquer it. The Demir Kapija surroundings are under the influence of the mediteranean (aegean) climate. It's also a national monument of nature and an ornithological reserve, home to many rare species of birds and endemic plants.